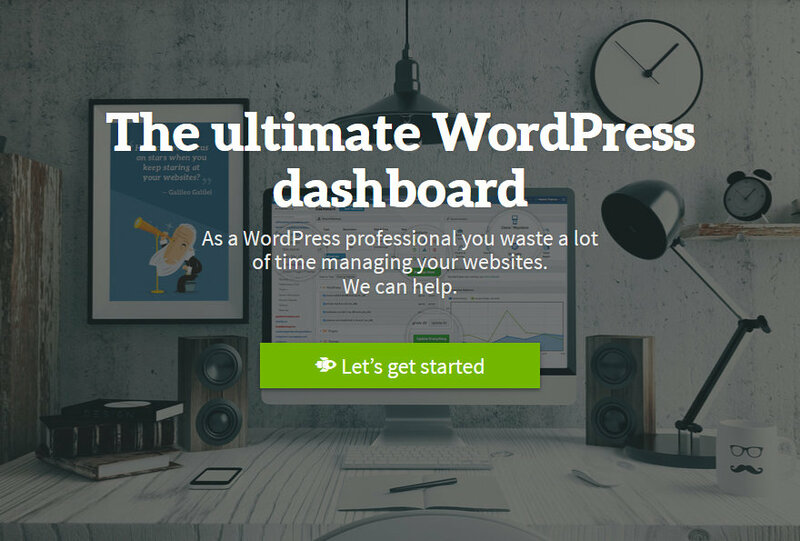 Manage all your WordPress websites from one powerful dashboard. Schedule backups, migrate WordPress website, automate updates, monitor website traffic and SEO. 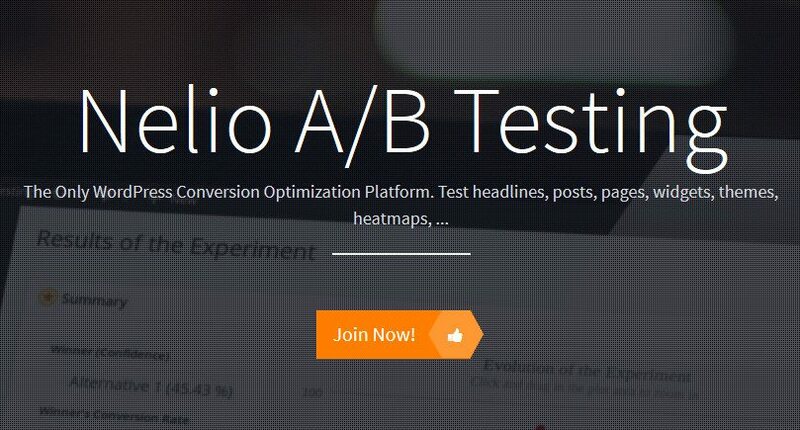 ManageWP is the world’s first and finest..
Nelio A/B Testing is the best conversion platform for WordPress. Test everything and get the most out of your site! 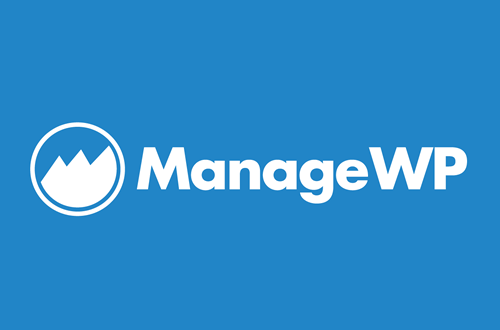 A/B testing (sometimes called split testing) and Heatmaps are the easiest ways to increase..
Get 20% off ManageWP – the ultimate WordPress dashboard, trusted by over 5,000 companies! Manage all your WordPress sites from one powerful dashboard. 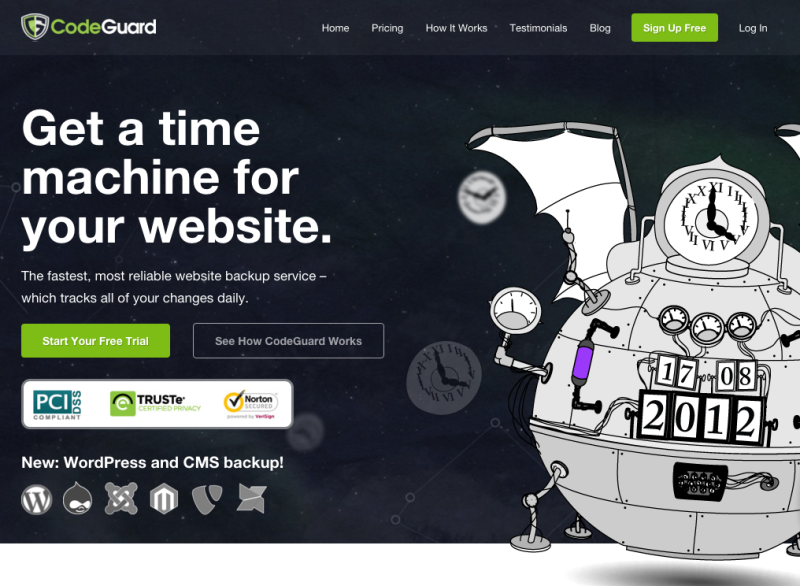 CodeGuard provides automatic website backup solution via Software as a Service, and C.G. makes the magic happen! He’s our friendly CodeGuard robot who tirelessly monitors your site and makes sure that it is..
Are you trying to fix the file and folder permissions error in WordPress? 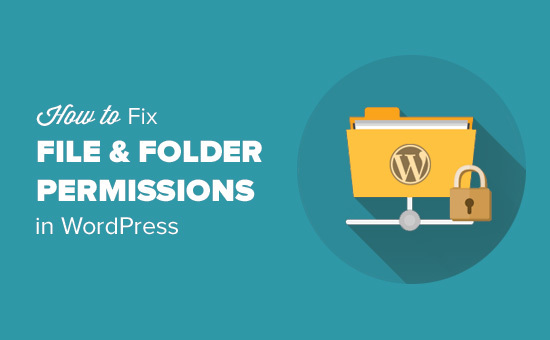 Incorrect file and folder permissions can cause errors on your WordPress site during upload. In this article, we will show you how to..
Get 25% OFF the World’s Most Complete WordPress Widget Management Plugin with this exclusive deal for WP Clipboard readers! 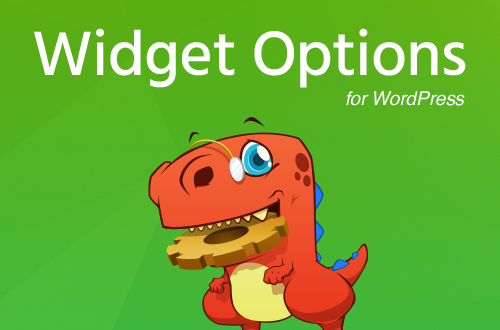 Widget Options Plugin gives you full control over your WordPress widgets. With over.. If you’ve ever used WordPress to build a website for yourself or a client, or you work for a company whose website is powered by WordPress, you would have seen and used meta boxes. In the past, we’ve covered.. So you want to start a blog? Here is a resource which can help you in the process of doing just that. Don’t wait. Today is your day to start a blog! 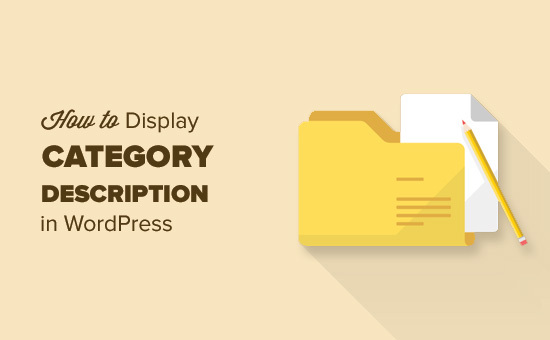 Put things on hold for the next 20 minutes and follow..
Do you want to display category descriptions on your WordPress site? Categories allow you to easily sort content on your website. They also help users easily find content and are good for SEO. In this.. 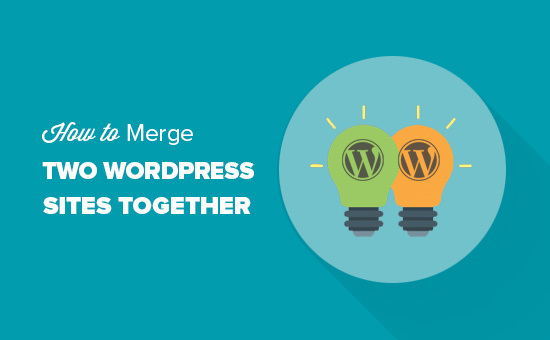 Recently, one of our readers asked us how to merge two WordPress sites together? Sometimes you may create multiple WordPress sites but later want to merge them together. WordPress comes with built-in tools.. If you’re a regular reader of marketing blogs, you’ve probably come across push notifications at some point, whether you were aware of it or not. You know, those often (but not always) annoying boxes that.. The WordPress admin dashboard is your home when it comes to WordPress. But how much have you really done to make it actually feel like home? 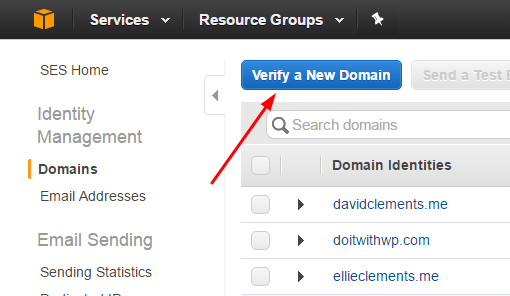 Are you still running the default WordPress admin? If so, this is..
We create links in our content all the time, for a number of good reasons: Because they provide a reference point for facts or quotes we use. They link to relevant content around the web, helping search..
Jump into the world of CDNs and make your website much more accessible! WPLift covers how a CDN will make your website faster, more accessible around the globe, and potentially even save you money. Not sure..
Every blogger or head of an editorial team knows the key to any well-managed publication is a streamlined workflow. You may be relying on tools like Trello and Asana to keep track of your team’s editorial.. 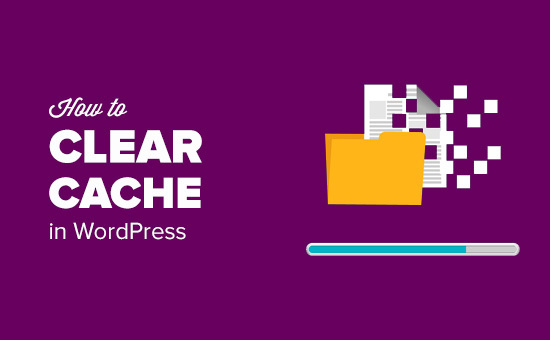 Recently, one of our readers asked us how to clear cache in WordPress? Your web browser, server, and caching plugins installed on your website can all serve cached content which can make it difficult for you.. If you’ve spent any amount of time with WordPress, the chances are that you’ve experienced some sort of problem with emails. One of the most common functions in WordPress is wp_mail(), which allows WordPress.. In this tutorial we’re going to build a WordPress shortcode that will allow us to only show the posts of the logged in user. 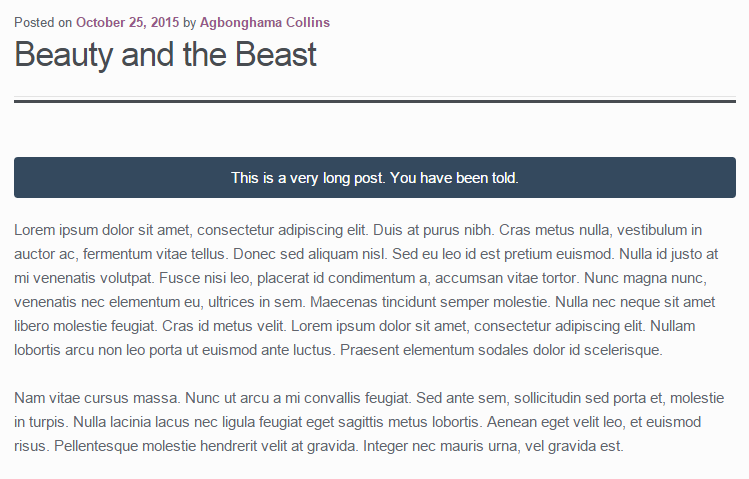 This is useful if you have a website which allows authors to post their own..